A low middle-income country with half the population below the age of 25, El Salvador suffers from high socioeconomic and gender inequity. High emigration rates, coupled with a slowly decreasing total fertility rate, are contributing to a rapidly ageing population. With approximately one third of all births taking place to women under age 19, UNFPA supports programmes to prevent adolescent pregnancy. Key initiatives also focus on preventing sexual violence and caring for survivors. 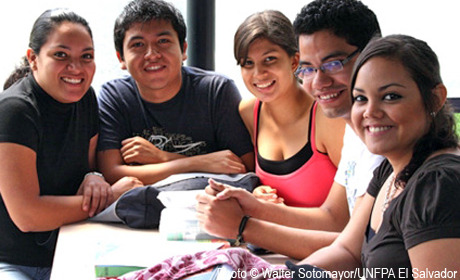 UNFPA’s cooperation with El Salvador began in 1973.